Happy Chuseok to KimBi Couple and their a Baby Jung......as well as those who celebrate it! KimBi couple and Rain’s father were spotted playing golf at Seonsansoo Golf and Resort on 26 September 2018. The article below reminded me that the age of this thread is also as long as their relationship when they were outed! For those who do not know, the children in the pictures of the couple below are not theirs. So far, the couple is keeping their daughter very far away from the limelight/public. 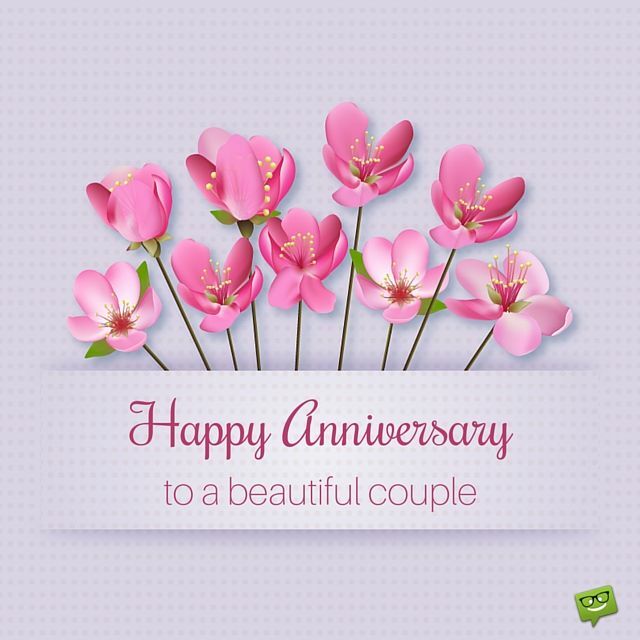 Rain and Kim Tae Hee were together for five years before they decided to celebrate their love with the world and get married. The two have a sweet and adorable daughter together! KTH appeared in Elle Korea Magazine for October 2018 issue. Her reply to the last interview question gives hints of her life after marriage and birth of her daughter. You get an idea, so subtlety. In the past year and a half, what have you experienced by experiencing the great events of your life? If there is something different about looking at the world or treating your life, you have to ask questions and think about what has changed. Feelings of joy, happiness and wonder that I did not know before are so big, and at the same time, feelings of anxiety, anxiety, anxiety and anxiety are felt several times. I think that life is getting rich and I want to be a real adult. Maybe living like this is human life, human life? I will do my best to live a life that I will not regret later. It is the first time that the three letters of the name encourage such expectation. The name that is used as a pronoun not to refute impossible absolute beauty, 'pretty woman', Kim Taehee. 2017 Year from sensational love story passed on to the wall thickness to the news about so simple to coming up with realistic black and white wedding photos and the birth of life, the name eopeotjiman have never forgotten the interview and personal pictorial in <Elle> Viewfinder Beyond It's been a long time since I've been going through the situation. In addition, he proposed a direct pictorial concept will want to show themselves as they are to wear more unexpected yieoteuni 'jeans a white t-shirt. Kim Tae-hee, who met in the studio, chose the simplest, most comfortable, and non-exaggerated outfit among the clothes that filled the dressroom. Whenever the eyes, nose, mouth, face, small symmetrical like the picture to fill the screen, but the troupe was impressed, I was more like a disheveled loose somewhere in the capture, cut. Kim Tae-hee, who met again as an actor, was waiting for the work to 'make my heart beat'. If you think about the challenging transformation that I showed you in my last film, "Yong - pal," I can not help but feel a gap of close to three years. The courageous courage of a top star who accepts the will of life and exposes himself. I painted the colorful feelings of real life such as joy, sadness, joy, despair that will come from a beautiful face. White t-shirts with cutting and logo details are available from Bubulee. Metallic colour knit dress is Chanel. The tube top dress of delicate flower motif is Miu Miu. After a long time alone, I shot a picture as an actor. How are you feeling? It's been a long time since I took this picture, not an advertisement. Moreover, it was fun to go with a different feeling than the fashion picture I had taken before. I heard that white t-shirts and jeans were the idea that I wanted. In fact, I wanted to take pictures when I wanted to, but I wanted to show them to my fans for a long time. I wanted to show something similar to my. I usually wear jeans and T-shirts on my face. 'Kim Tae-hee' means 'beautiful' with auto reflex. Being pretty is a unique qualities and weapons of actor Kim Tae Hee, and it may be a prejudice that sometimes needs to be overcome. Thank you. It 's nice when you hear the word "pretty". However, I did not want to be bothered or entangled with the obsession that I should always look pretty. Nevertheless, when I stand in front of the camera, I want to show my prettiest appearance, and I sometimes feel like I have to meet people's expectations. Otherwise, would not it seem like neglect of self-management? I am afraid that if I get praised and one day is condemned, I can afford it. But getting older is a natural thing. I decided to love the wrinkles of my face. I want to be natural and comfortable, whether acting or not, even if it does not look like a wrinkle-free expression, but it looks less beautiful. It sounds easy, but it feels like a big change. I want to put it down now (laughs). The artificially set figure is no longer attractive. I usually have a lot of things that are not as strong as when I'm giving my eyes and standing upright. I want to show my face that I usually do a lot, my natural appearance comfortably, without the burden. his aspect is not being generous to himself. Trying to live well? I've always been worried about whether a good thing is not a good thing or a more selfish thing, but I am now rather proud of it. Anyone can do wrong or hurt others. There are people who feel guilty at the time but do not want to do it, and others do not mind. I do not want to live like the latter. Is there anything you can do for the health of your body and your heart? I have been using PT for a long time because I like to use my body for a long time. Then, like an occupational disease, my neck and shoulders are piled up, and my back is sick. When I filmed <Yong-pal>, Chung-jan Chan, who appeared with me, introduced me to her teacher. Looking at the balance of the body through the Pilates, the pain mentioned above also completely disappeared. I have to rest for a while and work hard again. Knit top is a collection of stylists. Balloon sleeve white shirts and rolled up cotton pants are all Polo Ralph Lauren. The unbalanced sleeves are a unique lap dress Valentino. Are you ready for return? Thirst for a new piece of work rather than the fact that I did not miss it? I miss it so much when I see the script 'stuck' in my heart. I hope that such works will come to fate ... . We have to wait (laugh). When you look at filmography, you can see quite a variety of genres, such as action, melodrama, and drama, as well as traces of challenges other than those expected. What do you think when you look back on the way of the actor who has been walking all along? I am a faithful person to reality. I do not look back on the past and plan ahead for the future. Sometimes I did not do this kind of genre, and I did not show that kind of thing, and there are some works that I challenged. When you look at it, it may seem like you are moving carefully and computationally, but not at all. When you know it, you'll be really surprised (laughs). It's pretty emotional, spontaneous and intuitive. Among the cast works, all the works have their meanings. The most interesting work that you postpone is <My Princess>. I am a romantic comedy genre. What is left of me as the most extraordinary, sick finger is <Jang Okjeong, I live in love>. In the beginning, the audience rating was not even in the expectation and it was wounded because there was a lot of negative evaluation, but it was finished with the best to the last though. Just as a person gets hard after going through hard work, there is definitely something to gain. In that sense, it is a very important work. I've got a lot of movies and dramas. Yes, I've seen almost all the latest movies. The most enjoyable drama is JTBC's <Misty>. I fell in love with the story, and some day I thought I wanted to play that role. My standards are simple. If you have fun, you are not funny and you do not concentrate. What kind of work are you waiting for? I have always chosen the work that I want to do, and it is the same now. I want to do a genre of a solid story, or I want to play a realistic role as a concept of a pictorial today so that I can show my image without diminishing. I wish I could postpone it to at least 50. Until then, I want the audience to see me and have a piece that needs me. Rain’s wedding song for KTH, i.e. The Best Gift, is sang in a wedding! IGier met KimBi Couple and their Baby Jung at Gapjeong and got their autographs. The potato war is good. I have to go and have you. KimBi couple at Incheon International Airport on 22 November 2018, for their departure. KTH to Hanoi. Vietnam for Everon event. Rain to Singapore for Cartier event. Goodbye for a second. " Kim Tae-hee, a non-married couple, was caught at the airport on the same day. Kim Tae-hee and Rain went out of Incheon International Airport on the afternoon of the 22nd. Rain came to Singapore early this afternoon to attend the Cartier event, followed by Kim Tae-hee to Hanoi, Vietnam for personal events. Kim Tae-hee and Rain married couple who showed up at Incheon International Airport with a time difference, were still baptized with flash showing off their beauty and coolness. There were different departures from each other, but the appearance of the two reminded me of All Black Couple. Mirror sunglasses and rain on the way out of the country, head to toe in black uniform. 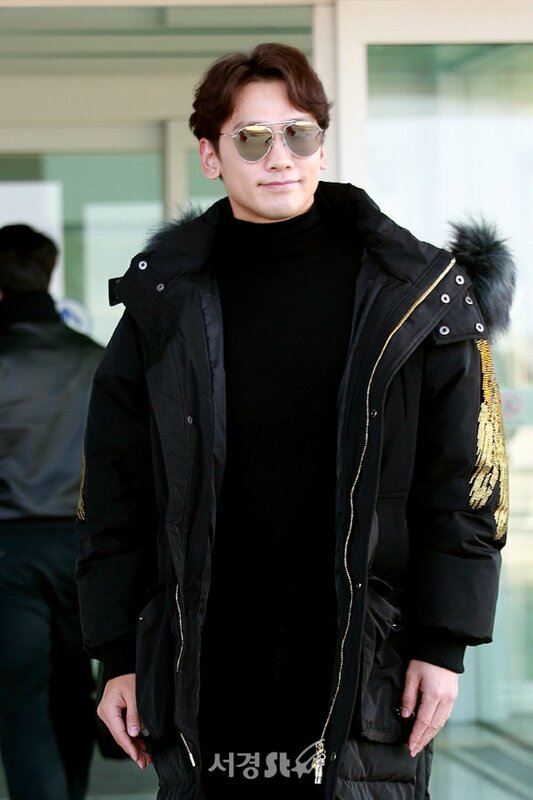 Rain finished the airport fashion with black turtleneck, black jeans, and black shoes on thick padding which seemed to be cold consciousness. Kim Tae Hee was no less. Kim Tae-hee wearing black sunglasses with white skin matched white knit, black jeans and sleek black boots to dark blue over-sized long coat down to the ankle. A tiny cross-back, chubby long straight hair added a sincerity. Kim Tae Hee and Rain left for Vietnam and Singapore respectively on November 22 to attend individual engagements. I like Kim Tae Hee’s long jacket! It shrouds her a little because she is small but the oversized look is in vogue. Love the denim tone. She flashed smiles at the media and looked upbeat. Good on her. Richmond's favorite restaurant for entertainers # Rain and # Kim Tae Hee have gone too! # It's open kitchen, so it's reliable and homemade. 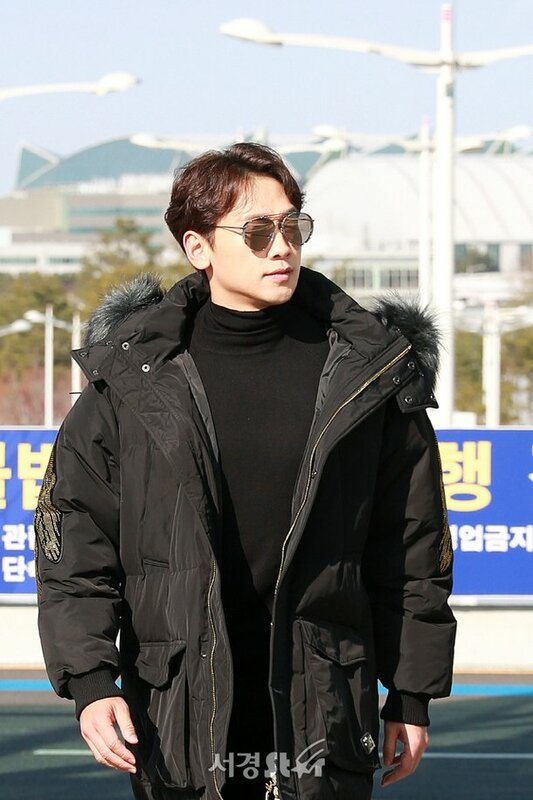 Actor Rain - Kim Tae-hee arrived at Gimpo International Airport after an unofficial schedule in Japan on the afternoon of the 22nd. I don’t know what are said in the image below, but hope they everything good and merry! Credit images above : owners. A look back at the couple’s wedding, in FMV, by Vitriana. 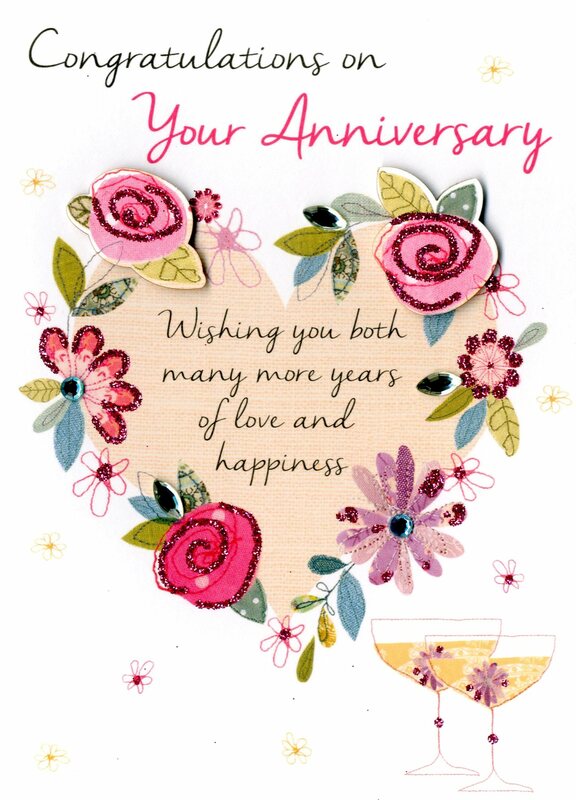 Happy anniversary to Rain and Kim Tae Hee! 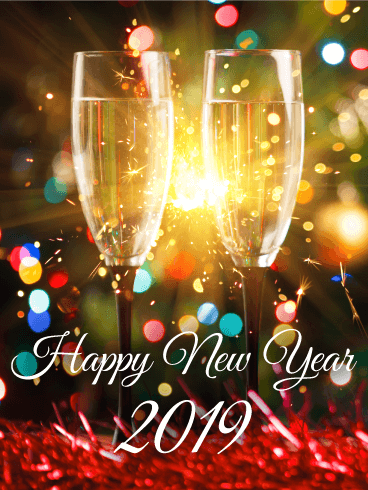 Wishing you lots of joy and happiness.